Technology now enables us to speak with you and your child from afar for minor, urgent care needs. I can vividly recall the day I received my first personal computer. This computer was a beautiful, beige construction of plastic and metal composed of three separate parts; a large boxed monitor, an even larger computer base, and a keyboard. All together it took up more space than today’s high capacity microwave, and it weighed a ton. I remember hitting that switch in the back and patiently waiting for it to turn on. Starring at it; there were no colorful graphics or airy musical sounds that evoked excitement. It was simply a bleep and an unassuming blinking dot, but that was the future! Fast forward to today, and we can now interact with people a million miles away. Even our own speech can be recognized and interpreted into a series of complex actions. Technology has shaped every facet of our lives today. At Urgent Care for Kids, we are taking that magical step of bridging technology and medicine in pediatrics. Click here to speak with a pediatrician on-demand or by appointment today. 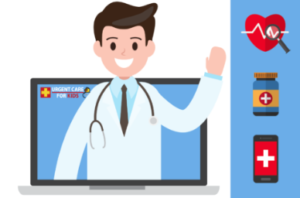 VirtualPediatrics is now available! If you can’t make it to us, our pediatric providers will meet you online via secure video conference. Simply select an on-demand visit or schedule an appointment to get started. All our providers are specialized in pediatrics because we believe that little patients are a BIG deal. We accept most insurance plans as well as offer a discounted self-pay rate of $75. We’re open 7 days/week, including after-hours (Mon-Fri: Noon-9pm, Sat-Sun: 9am-9pm). 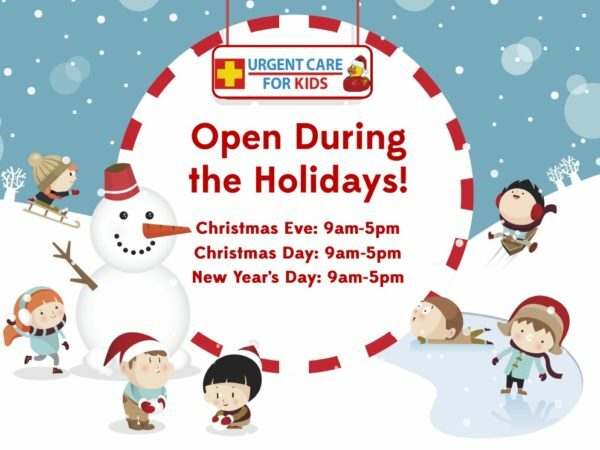 We’re open all holidays and weekends. What did you think of this article? 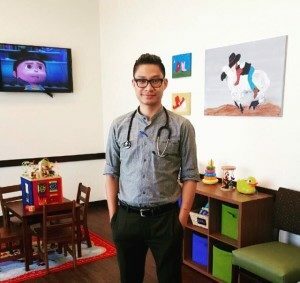 Do you have questions about VirtualPediatrics for Dr. Nguyen? Leave your comments below or on our Facebook, Instagram and Twitter. We’d love to hear from you! Online Self-Diagnosis: Are you a Cyberchondriac?